Our web tool works 24/7/365 collecting money. You can have custom websites depositing money into your account within 48 hours. There is no startup cost. Collecting payments has never been so simple. We know how hard it is to collect money online. We make it easy for consumers to make an online payment. 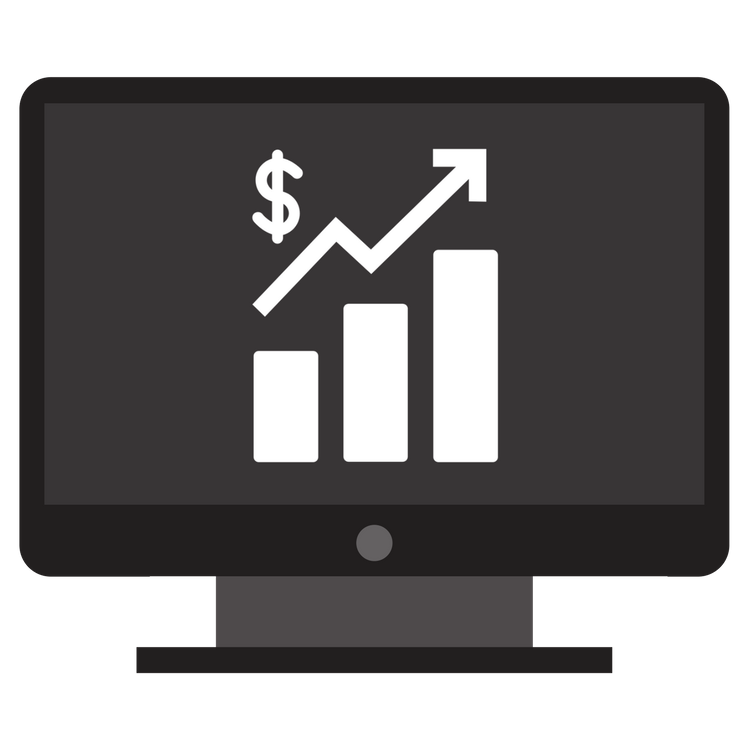 Our 3-step process is a systemized approach to collecting money, and we’ve helped hundreds of companies increase their revenue. With revExpress, your accounts receivables will go down, and your cash flow will go up!  With our 3-step system, it takes less than 48 hours to be taking payments from your custom branded website. That is not a typo. You can drag and drop your logo, provide payment credentials and your sites are live in less than 2 days. This is quite a difference from months and months as well as thousands of dollars to start up with some of the other guys. Once set up, our process systematically drives payments into your bank account 24 hours a day 7 days a week. Every feature can be customized according to how you want it without compromise. Do the impossible with conditional logic and control every option and payment parameter.  Build your payment site without any technical knowledge or web expertise. Complete control over the page branding, logos, fonts, colors and much more. Export any data into Excel on a moment’s notice with a single click. Get incredible real time insights into your sales from one dashboard. Set up and manage a new campaign within minutes. revExpress maintains the highest levels of PCI and HIPAA compliance. All our sites work on smartphones and tablets. If you need an IVR solution, we offer this as well. We offer the ability for consumers to pay by text. You can have multiple accounts under one main account.